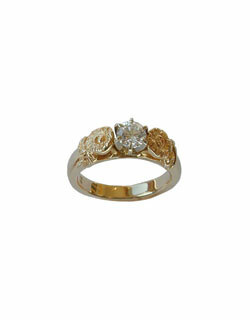 We are pleased to offer a number of wedding, anniversary and engagement rings. Most of these rings are manufactured exclusively for us by our local manufactering jeweler who shares our concern for quality. The 14 kt. 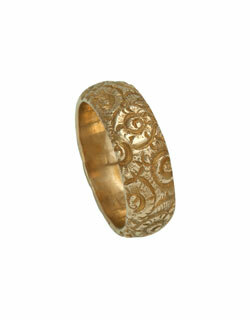 gold rings we offer are hand polished. 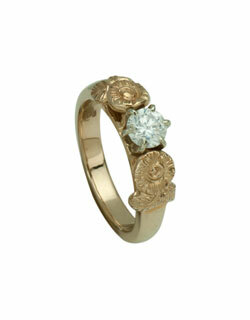 The rings are all substantial lost wax castings, all made in USA.